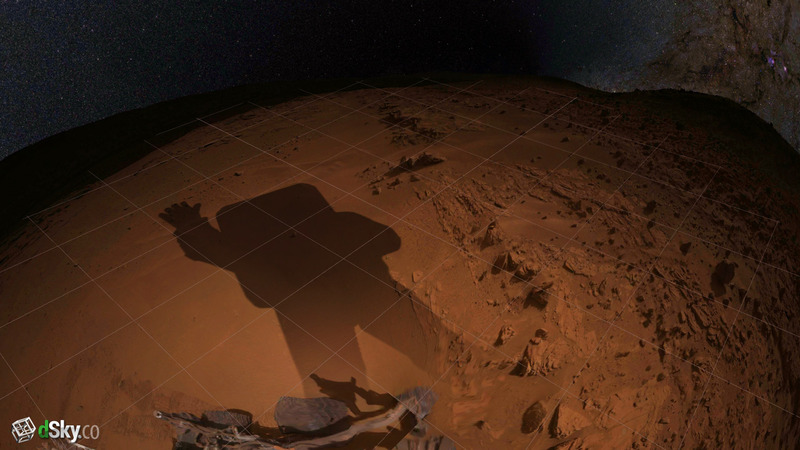 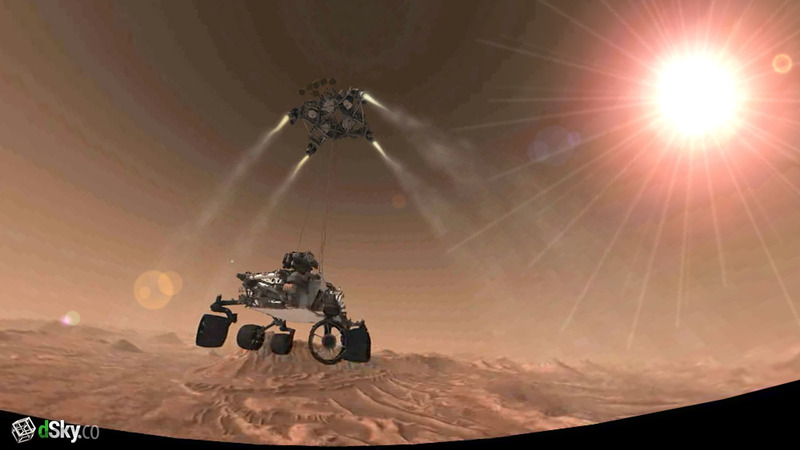 Test drive the $2.5 billion Mars Curiosity Rover in a simulated surface environment. Fire its lasers, get a birds eye view, and control its movements in a calibrated test environment. 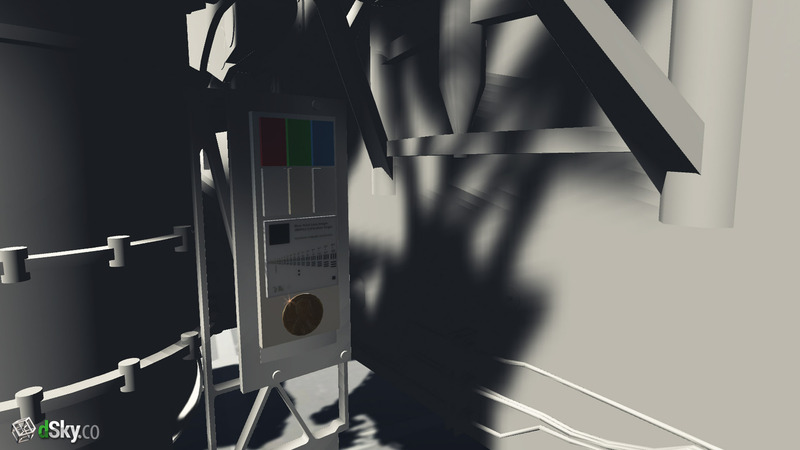 This video is a glimpse through a foggy window into the rich VR universe. As usual, to grasp the beauty, you have to actually get *in* there, and interact with the full-sized rover in epic room scale VR. 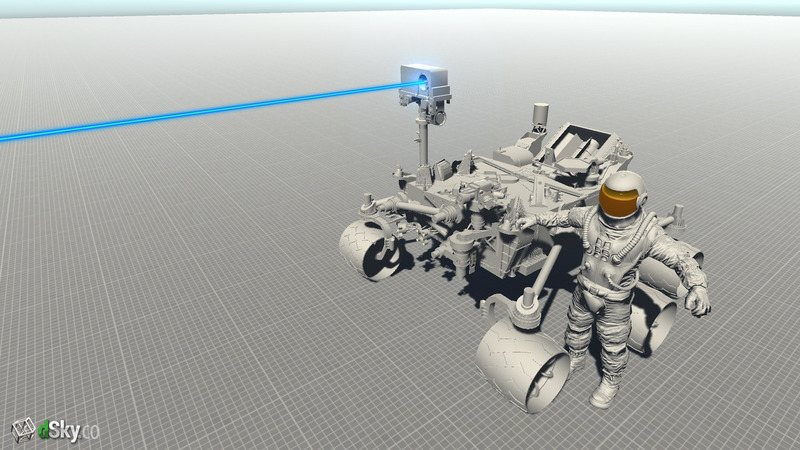 This demo was made in partnership with Kevin Lane and the talented artists at Bohemian Grey, authors of the insanely great Mars Rover Visualization for NASA / JPL.